When I went to beautiful Stockholm for a long weekend last month, I also spent a sunny Sunday afternoon in Hammarby Sjöstad, the city’s landmark sustainable urban development district. 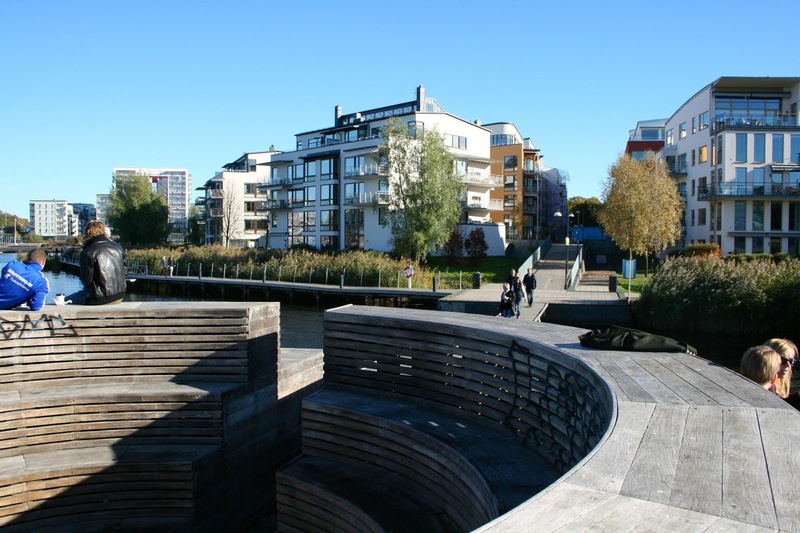 As I’ve taken some pictures, let me share some of the ingredients of this exciting urban development project. 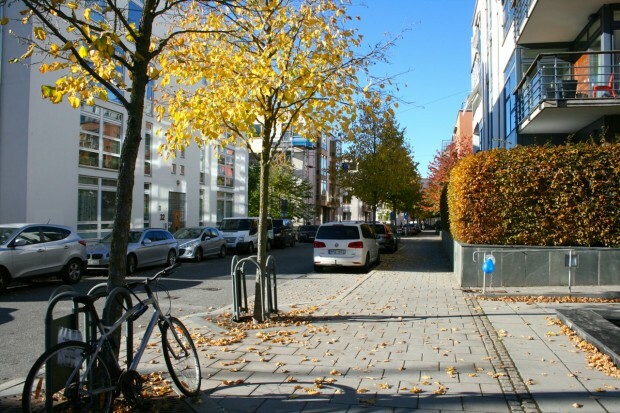 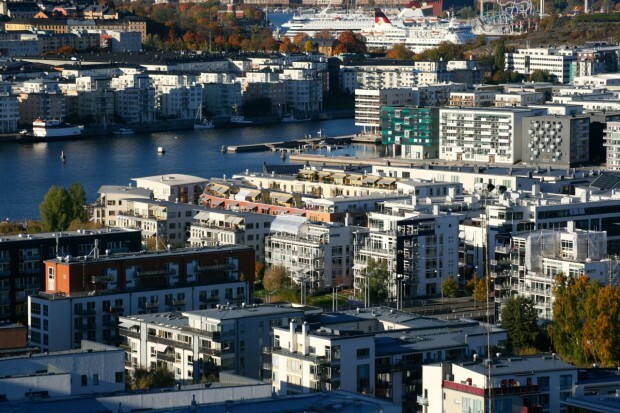 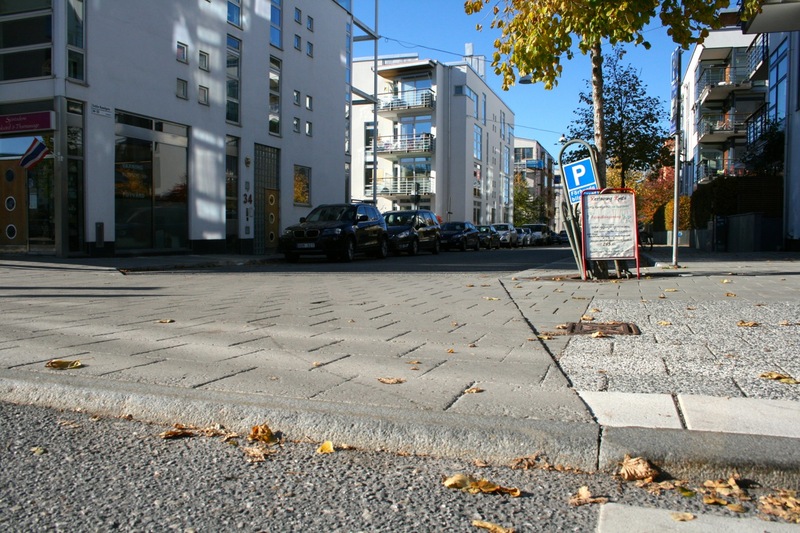 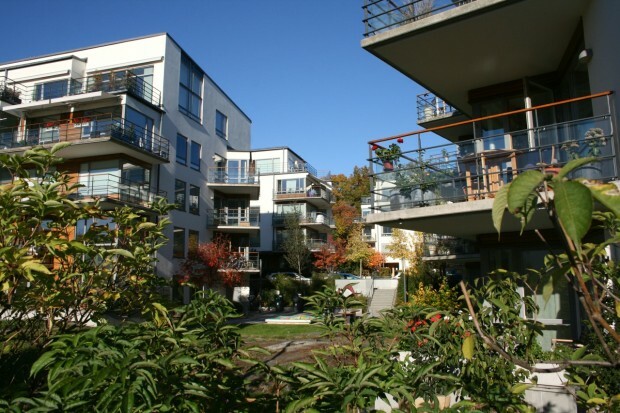 First of all, let me start with some pictures which show that Hammarby Sjöstad is a dense, compact and walkable neighborhood that is mainly made up of low-rise and mid-rise buildings which offer a mix of residential and office use, public spaces and amenities. Seeing its waterfront and green spaces as well as all these people walking on a sunny afternoon, it’s hard to believe that the area was a heavily polluted industrial area before it was cleared and decontaminated for redevelopment. As Charles Montgomery writes in his recent book “Happy City”, there’s a direct relationship between traffic and social ties as public life begins when we slow down. 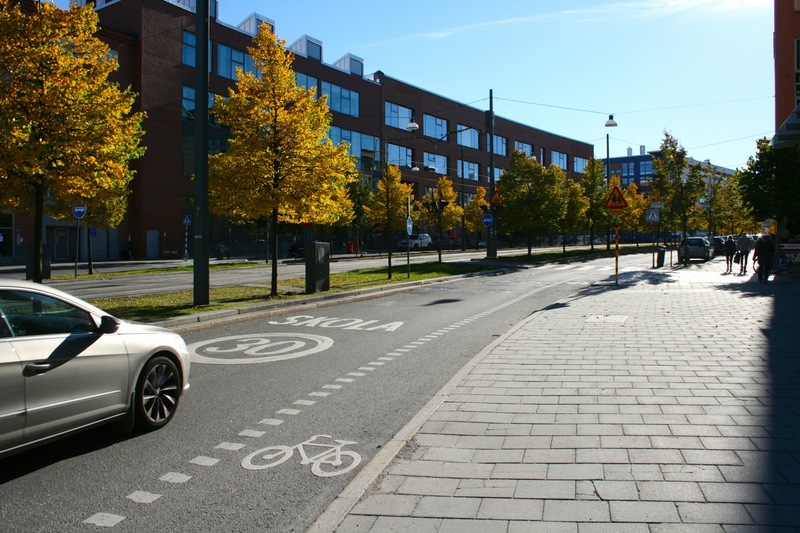 Hammarby Sjöstad achieves this through lower speed limits and elevated, paved intersections, thereby increasing safety for the many people walking and cycling. 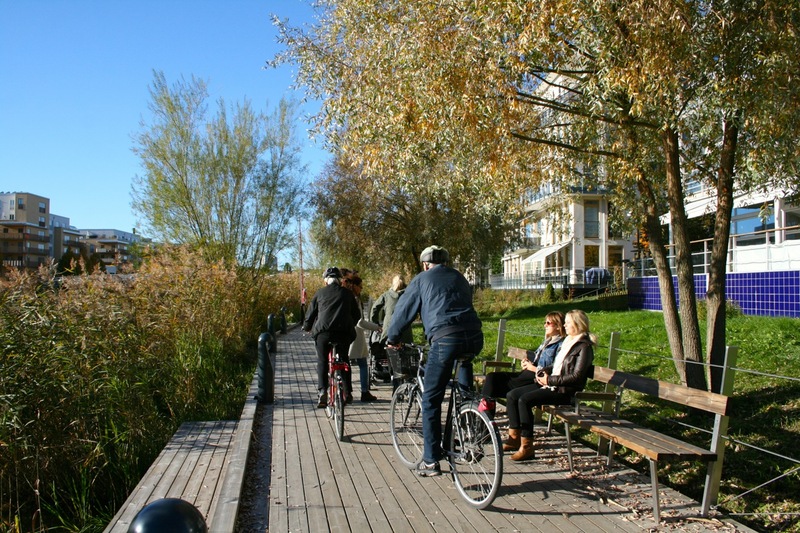 To accomplish the goal that people who live or work in Hammarby Sjöstad make 80% of their journeys by public transport, to walk or to go by bike you can get there by tram, bus or free ferry and there are lots of cycle paths. 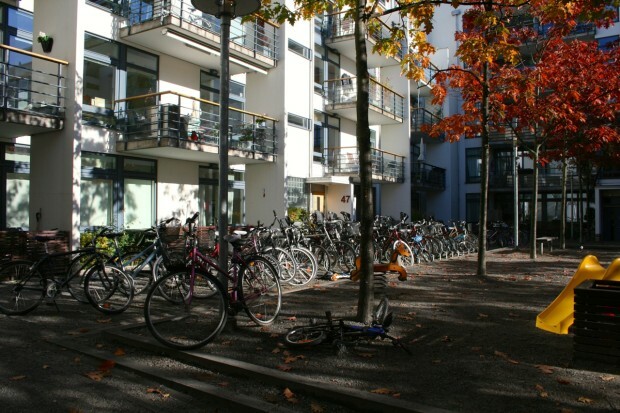 The role of cycling is highlighted by the many impressive bike racks in the buildings’ inner yards. 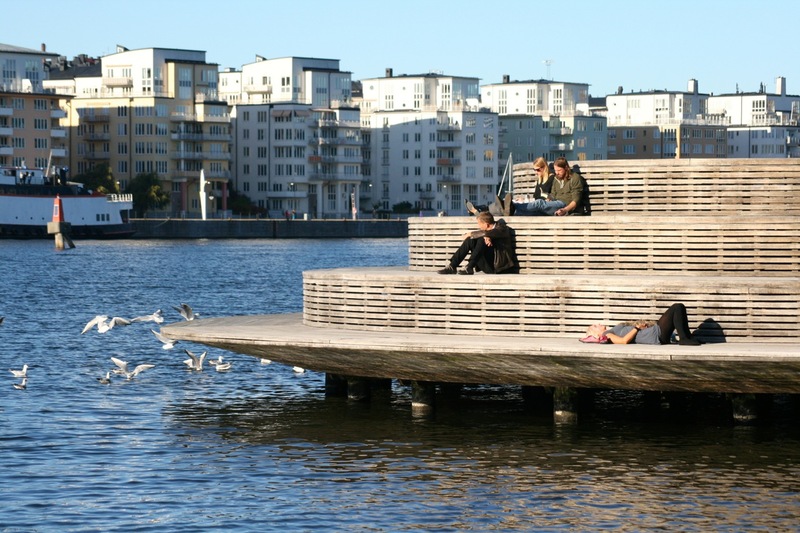 I particularly like great public waterfronts, whether it’s Vancouver’s False Creek seawall or Vienna’s Donauinsel. 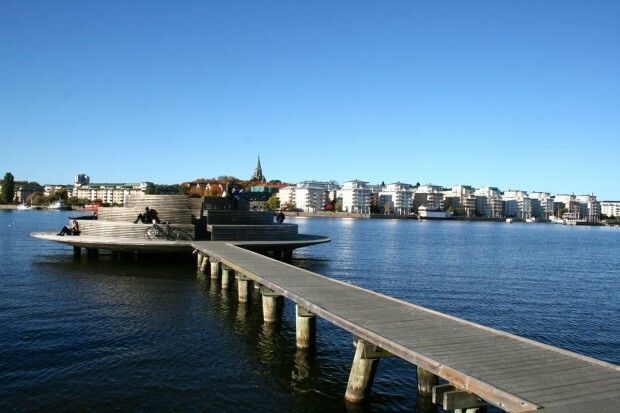 So, I really enjoyed that Hammarby Sjöstad also offers an amazing, walkable waterfront where so many people were walking, running, pushing their baby strollers, cycling or simply sitting around (and even fishing). 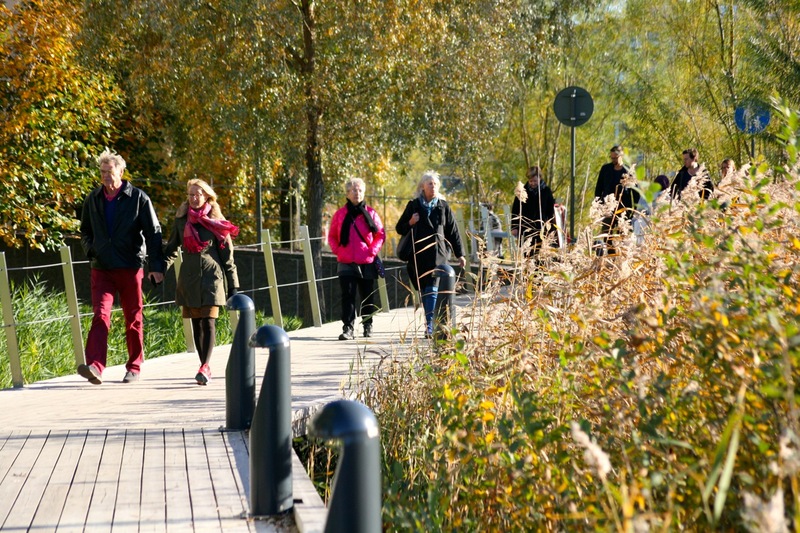 I guess there’s something magical to water that attracts people (including myself) and so it should be an integral part of any urban development project, such as Vienna’s Aspern “Urban Lakeside” project. Nature in cities makes us happier and healthier, friendlier and kinder, and it helps us build essential bonds with other people and the places in which we live. 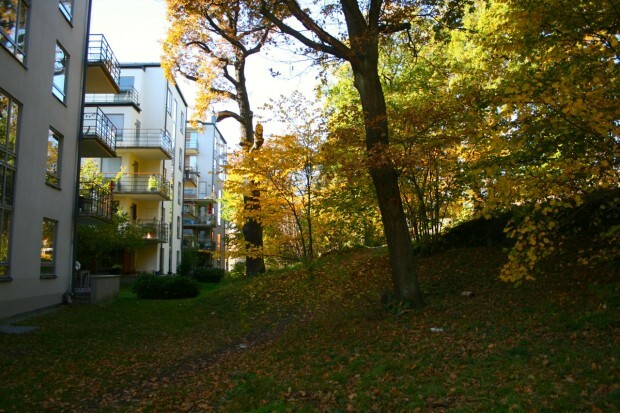 As 90-95% of Stockholm’s residents live within 300 meters of a park or other green area, the Swedish capital shows how nature can be built into our urban systems and lives and probably also why its citizens are so friendly. 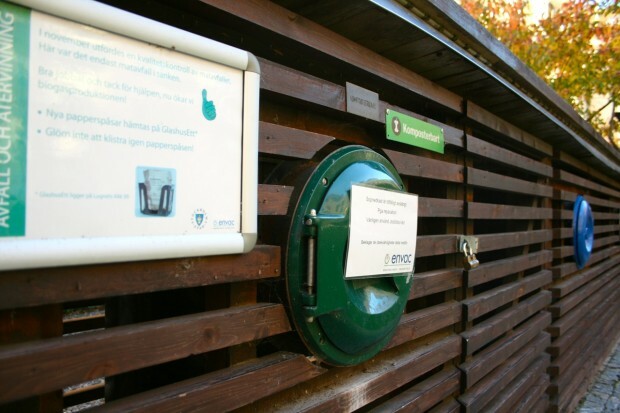 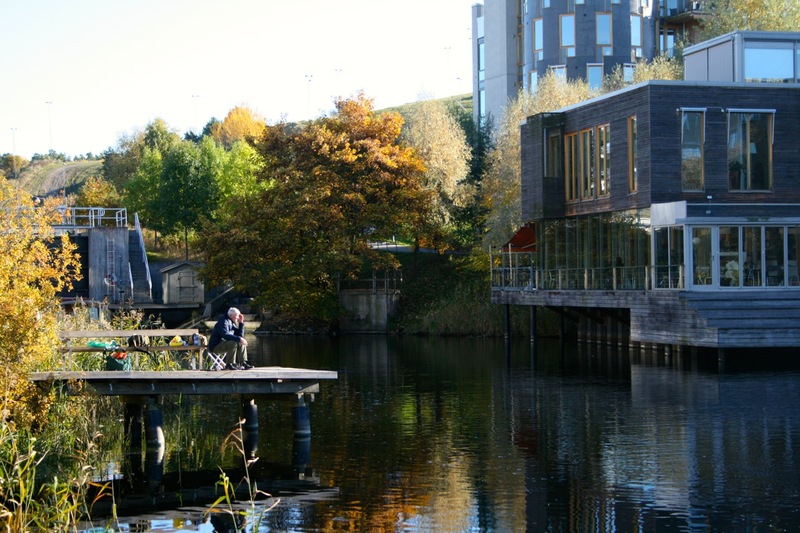 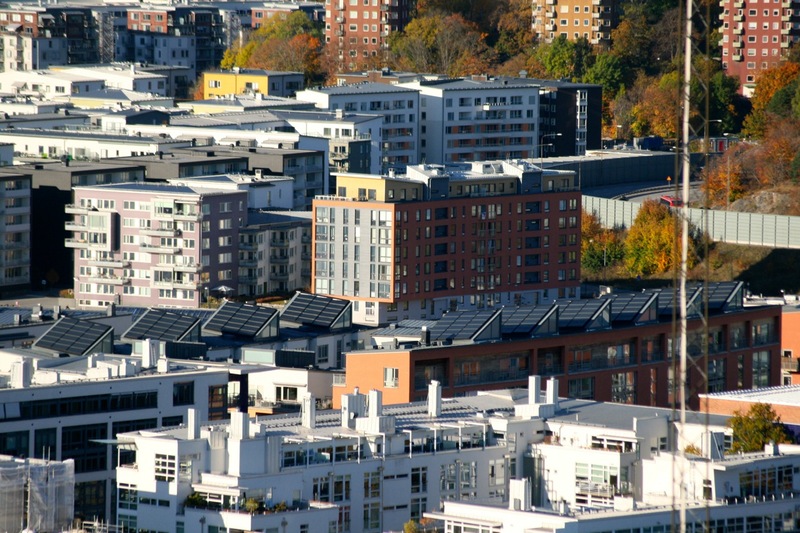 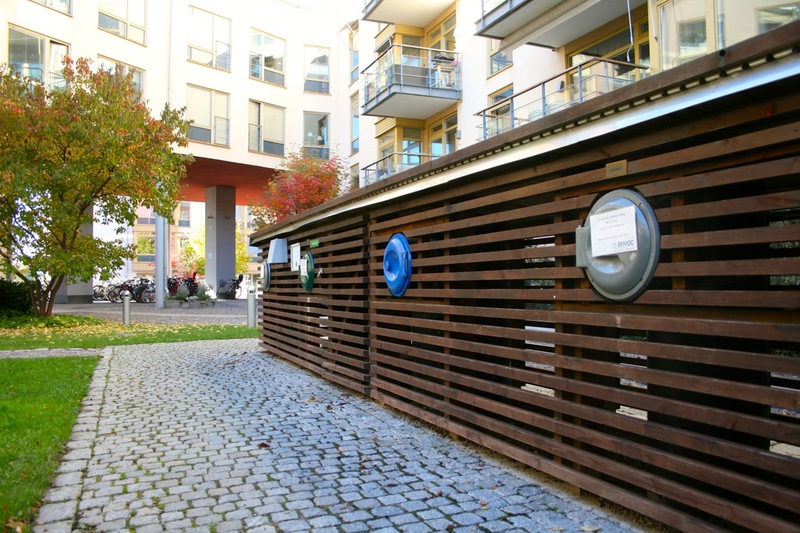 Hammarby Sjöstad has an integrated model for energy, waste and water management which is known as the Hammarby model and makes use of the energy in leftover food and combustible waste, while recovering heat from waste water. 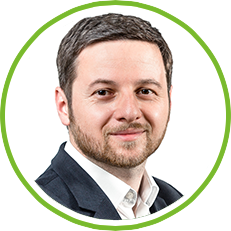 I was particularly impressed by the recycling stations which are connected to an underground waste suction system and therefore reduce the number of rubbish trucks that enter the area and their exhaust gases and noise. Moreover, solar panels on rooftops heat half of the hot water used by the respective buildings. 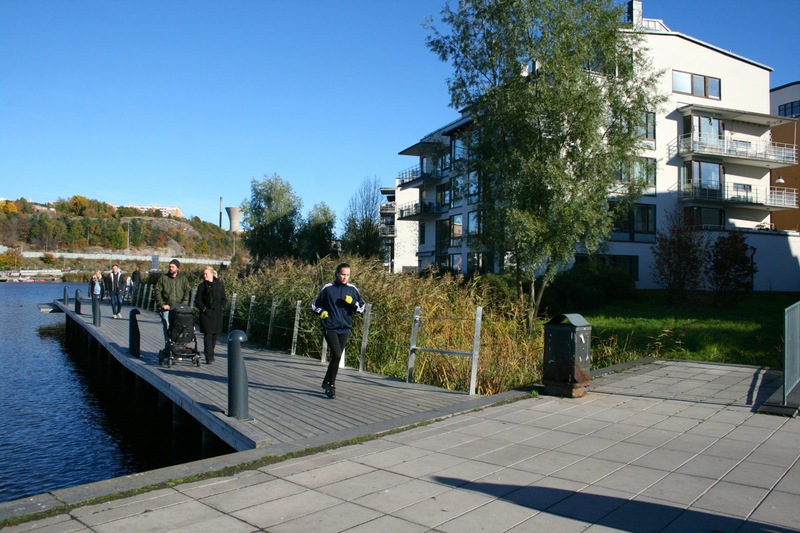 Finally, there was a place where I immediately wanted to stay (kind of love at first sight, if there’s something like that for public spaces), a place that people want to explore and that they can use for recreation in their own neighborhood instead of driving out of the city. 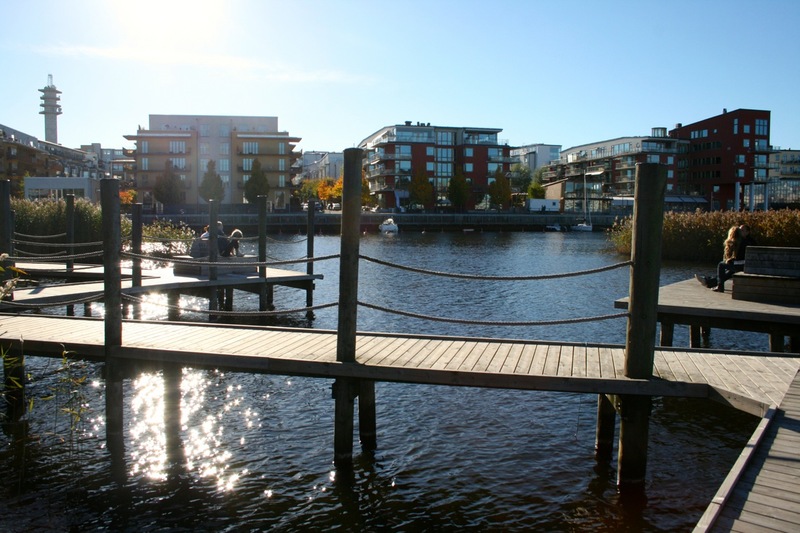 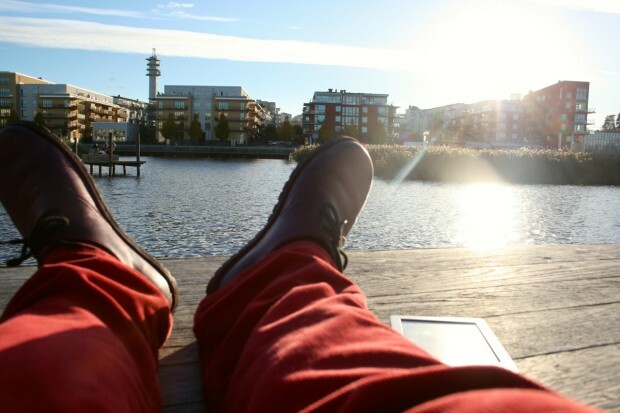 Of course, I found this place where people meet and an environment that fosters creativity and imagination in the water, reaching out from Hammarby Sjöstad’s great waterfront.